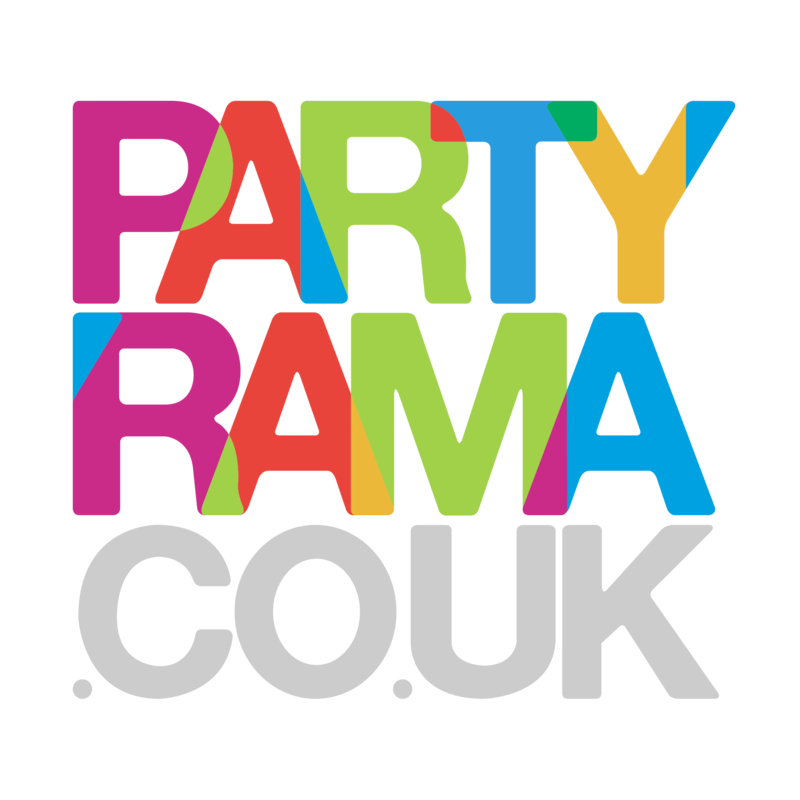 Customise your childs birthday party banner here at Partyrama. We have a wide range of templates suitable for kids party themes that you can browse and then personalise here on our website. Order before 2PM and you may be eligible for our Next day delivery service if you like in the UK.